Vince Cable the Business Secretary has made an announcement calling on Asian Business leaders to show themselves “exerting influence” in the world of business and government. 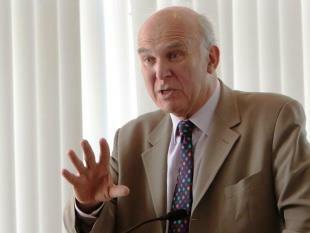 Vince Cable will today (4th March 2013) make a speech at the National Asian Business Association (NABA) in the capital London. His announcement before his speech was just a warm up, his speech is said to be a focused speech on boosting the economy and creating jobs, and his speech is tailored and aimed directly at his audience of Asian leaders and their businesses. The NABA is supported by Microsoft and Santander and the association which Dr Cable will be speaking to is made up of 11 local business associations across the United Kingdom which aims to advance the Asian business community in areas of development and growth. An interesting statistic is there are around 50,000 British Asian businesses in the UK and President of the NABA, CBE Baroness Prashar says however that they have up until now not had a national voice. 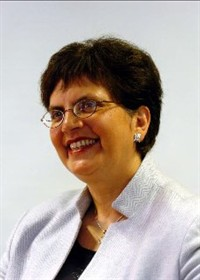 Baroness Prashar said of the NABA that they aspire to help businesses reach their potential and work well with Government in trade missions abroad and the development of policy. « Barfi! To close the London Asian Film Festival!